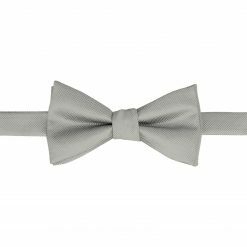 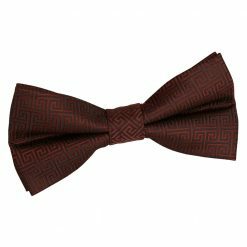 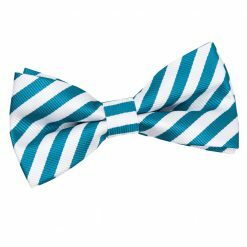 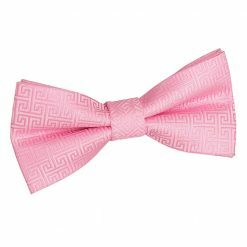 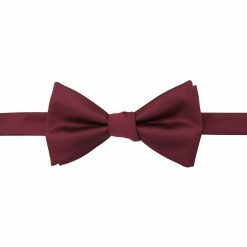 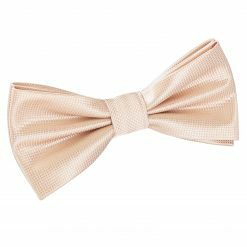 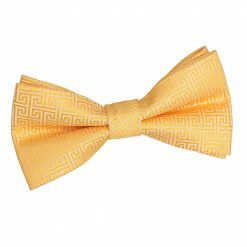 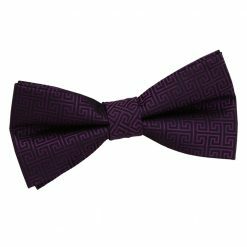 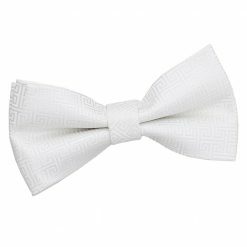 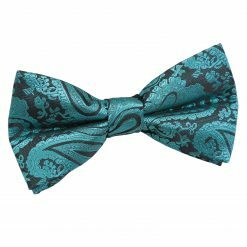 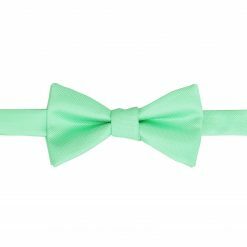 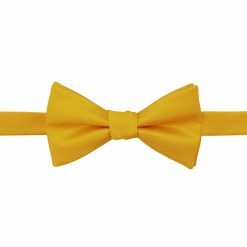 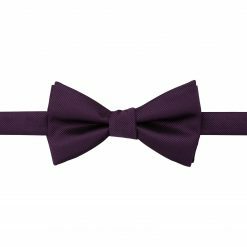 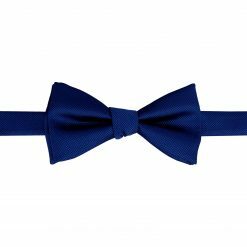 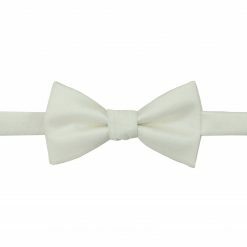 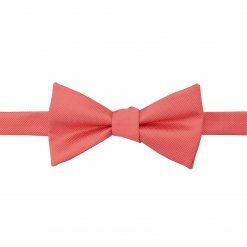 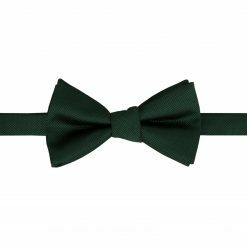 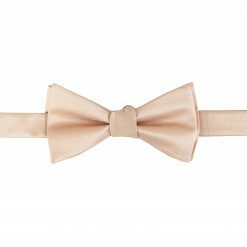 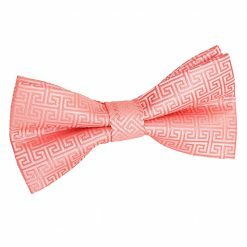 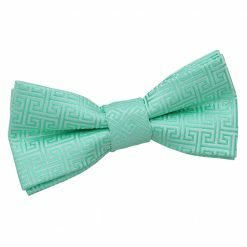 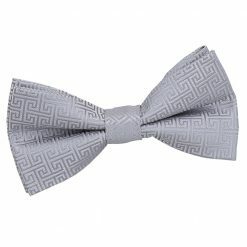 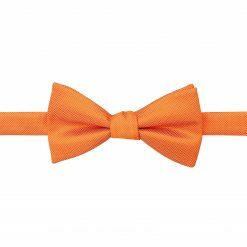 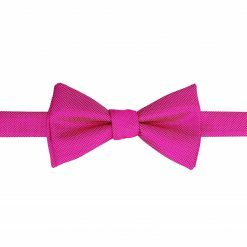 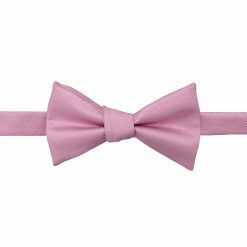 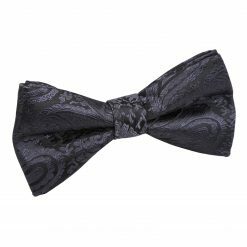 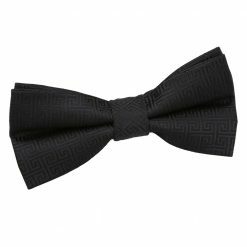 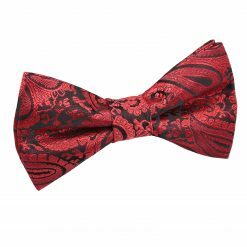 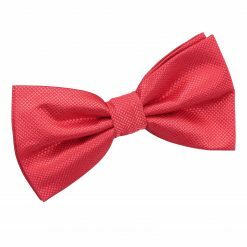 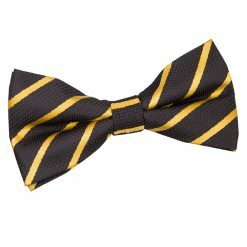 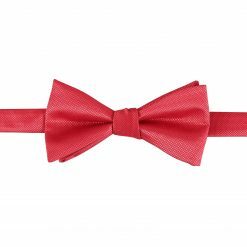 Microfibre bow ties are great for anyone who wants to experiment with different styles and patterns. 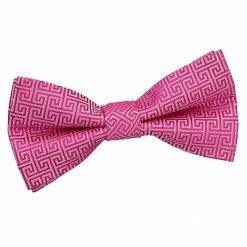 The material handles colour very well and yields a much brighter result, making the ties more vibrant, and meaning that they come in a variety of patterns. 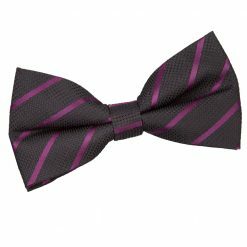 If you want to try out a specific pattern or style before fully committing to a silk tie, then microfibre is the way to go.